← You and Your Happiness! 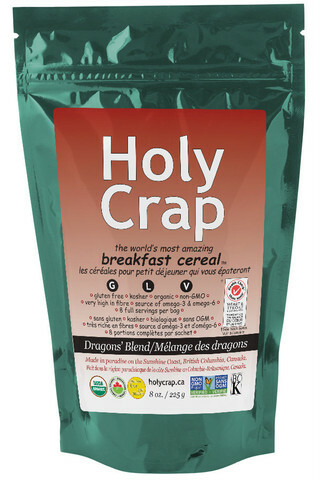 Posted on September 6, 2013, in Health, Inspiration, Recipes and tagged breakfast cereal, certified organic, Corin Mullins and Brian Mullins, DRAGONS DEN TV SHOW, gluten-free, holy crap, mary jane, skinny b, vegan, wild chia. Bookmark the permalink. Leave a comment.